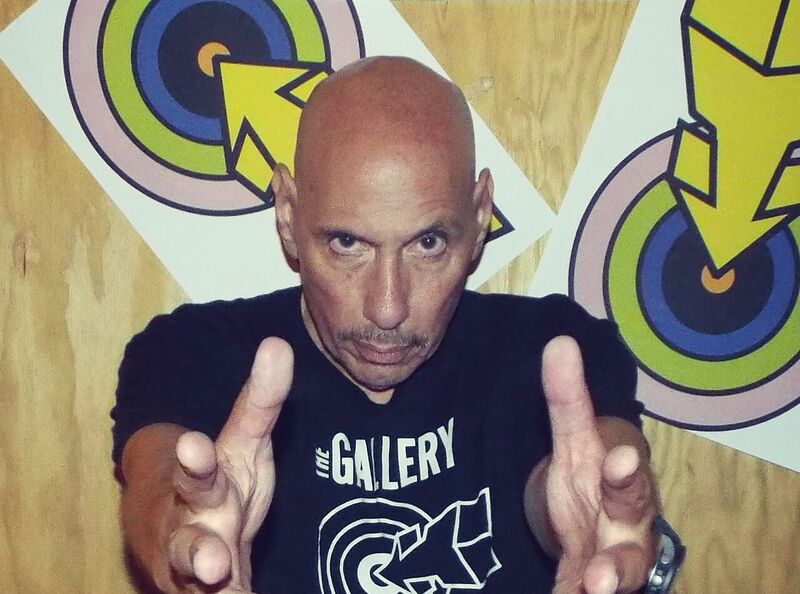 Nicky Siano is a globally recognised DJ, master of disco and celebrated resident of the legendary Studio 54 in New York. Very much part of the earliest waves of club culture, Nicky is a true pioneer who truly changed the face of the New York party scene and remains a veritable icon of the scene. Still touring the world and playing to sold out crowds, he is one of the few remaining pioneers of the 70s still kicking it in the big league. As well as playing at the much loved Studio 54, Nicky opened and designed and worked as resident DJ at The Gallery in New York, and is credited with fomenting many DJ techniques such as beat matching, designing the first crossover mixer and club bass horns. He was a genuinely inspirational DJ and club owner who has been heralded by Time Out, DJ Times and New York Magazine for his contribution to the scene and hosts his own popular podcast each week. Nicky has also mixed and recorded more than 30 records and in November 2016, he started a new event Native New Yorker at Black Flamingo, as well as putting out some brand new edits on the Morgan Ave label. In 2014, Nicky made a film about the seminal disco era named A Night At The Gallery 1977 and it is a daring and honest look at the club scene. Written, directed and starring Nicky, the film features a soundtrack put together by him with original found sound recordings of the crowd interspersed throughout. It is a testament to his key involvement in the scene and reminds us just how vital a role has played over the last 40 plus years.